THANK YOU! 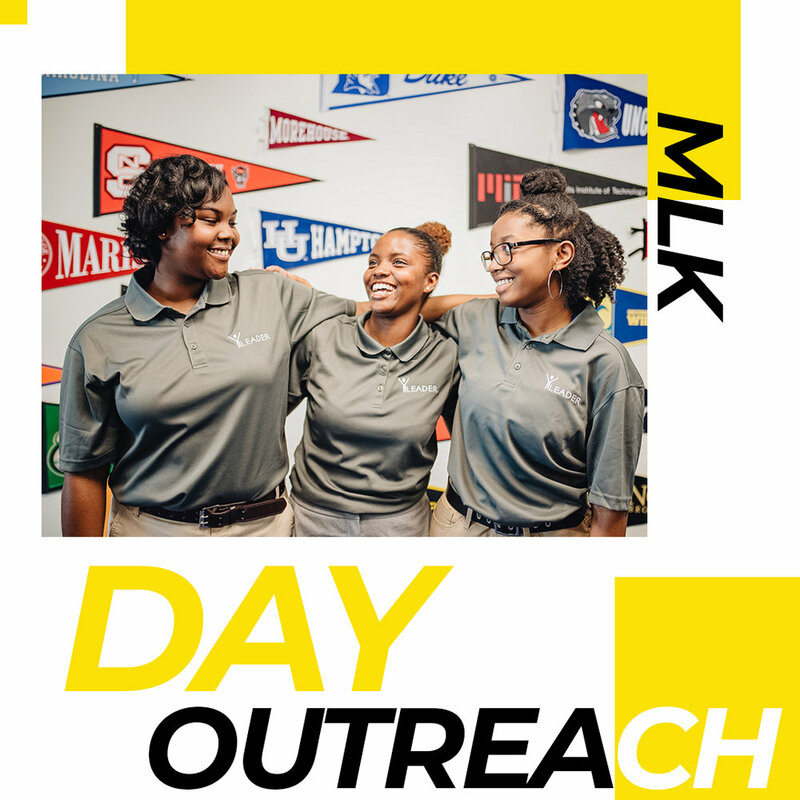 Because of our eMiters, we made a difference for MLK Day Outreach! - 2,500 total lunches made. - 400 toiletry bags and uniform shirts provided to students. Give a Shoe. Change a Life. You can help create a world with zero shoeless children. We’re excited to be partnering with YBLA - Young Black Leadership Alliance for our Project 13 MLK Day Outreach! 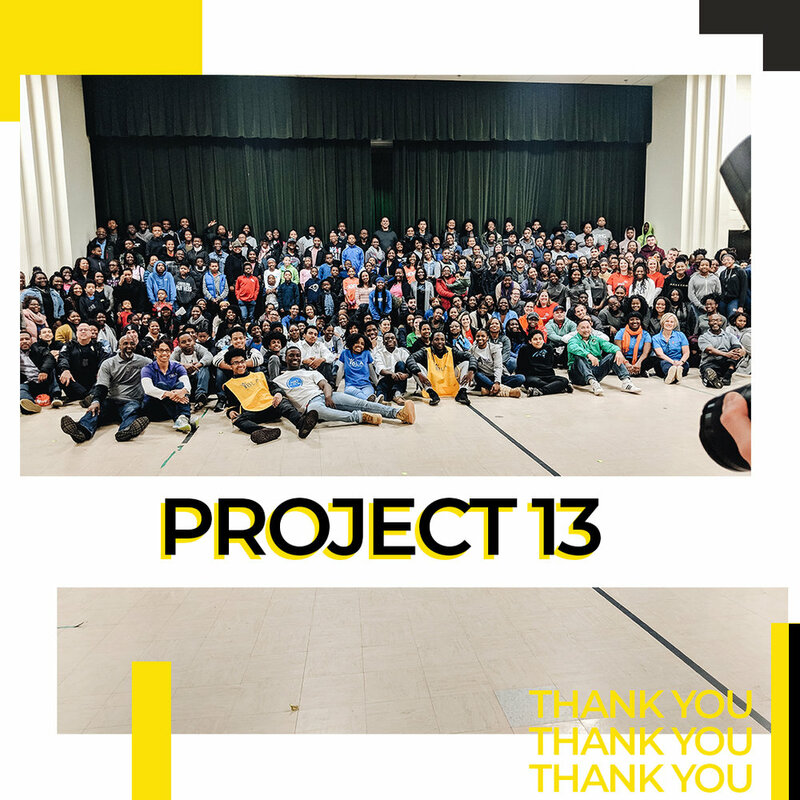 For Project 13, eMite is partnering with YBLA - Young Black Leadership Alliance and Samaritan's Feet International to provide the children of Hidden Valley Elementary School new shoes, socks, uniform shirts, and toiletries. Hidden Valley Elementary is a low income, high need school in Charlotte, NC. The school is a Title 1 school where 99% of the students receive free or reduced lunch and 20% of the students are homeless. When you #GiveYourMite, you get to be a part of helping the children in this community. MLK Day is a holiday marking the birthday of Martin Luther King Jr. This special day celebrates the life and achievements of an influential American civil rights leader.